1) What are your own origins, Paul Willetts? I’m an Australian former professional footballer who played in the English Premier League. Actually, I’m only kidding. I’m not Australian. What’s more, my footballing skills are, to say the least, very limited. 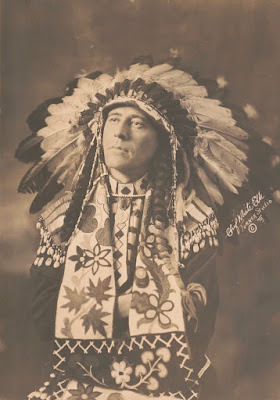 One of many things I’ve learned from researching the uniquely strange story of Edgar Laplante, alias Chief White Elk and many other aliases besides, is that you just have to say or write things with enough conviction, then they’ll be treated as the truth. In fact, I’m a London-born Englishman, who drifted through numerous jobs before making my debut as a nonfiction writer. Unusually for someone working in my chosen genre, I grew up in and around art schools, where my parents taught. I’m sure my visual art background -- which extended into my twenties when I started but dropped out of a painting degree course -- has had a big influence on my writing. For a while during my teens, I wanted to be a screenwriter, so I suppose that has left its imprint on my work, too. As a lifelong film addict, both of whose grandmothers were pianists paid to accompany silent movies, I was thrilled to be able to watch one of my books being adapted into a film: 'The Look of Love', starring Steve Coogan. 2) What inspired you to write, ‘King Con: The Bizarre Adventures of the Jazz Age's Greatest Impostor’? I stumbled across the story when I was trawling through the online catalog of the UK National Archives. I knew I was onto something interesting when I came across the file heading, “Raymond or Raj Tewanna, alias Edgar La Plante, alias Chief White Elk, American international swindler.” From that moment onwards, I was captivated by Edgar Laplante (1888-1944), the handsome and charismatic Jazz Age conman, vaudeville singer, and impostor who ended up at the centre of my book. Without risk of exaggeration, he could be described as a cross between Jay Gatsby and Tom Ripley, who are the best-known characters in The Great Gatsby and The Talented Mr Ripley. Laplante’s personality even contains a dash of David Bowie, whose ambiguous sexuality, drug addiction, and shapeshifting theatricality he shared. 3) After writing this book, what do you find is the most surprising fact featured in it? I’m astonished by the amount of money King Con’s protagonist, Edgar Laplante, got through. 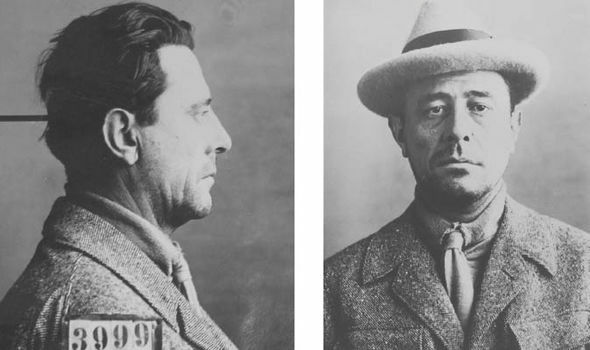 Over just a few months during 1924, he spent and gave away the equivalent of as much as $58.9 million in 2018 currency. When he was touring Italy in the persona of Chief White Elk, self-styled leader of the Canadian Cherokee, he was greeted by huge crowds at every city stop-over. They would even gather around his hotel, which had to be protected by cordons of police. As he ventured out each morning, he’d dispense bundles of high-denomination bank-notes to his impoverished Italian admirers. Suffice to say, money was never his prime motivation. He just wanted more and more attention -- which was what brought him to Europe in the first place. 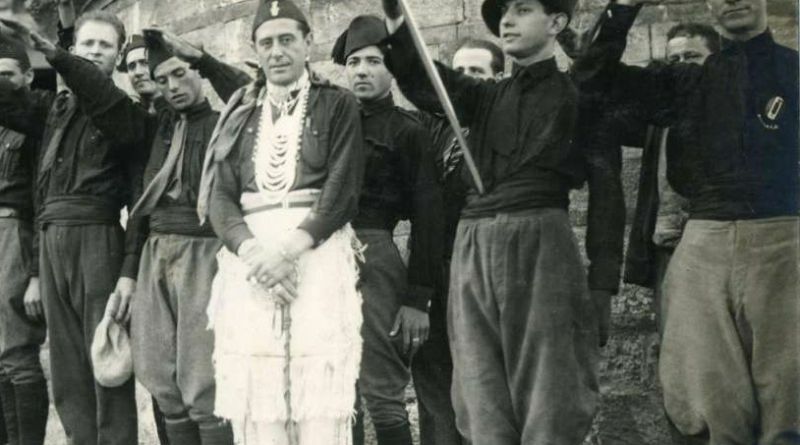 Back in December, 1922, he traveled from Canada to England, where he was granted an audience with King George V. The whole thing’s utterly bizarre. I couldn’t believe nobody had previously written a book telling the full story of Laplante’s adventures. 4) What song would you say best represents this piece and why? For obvious reasons, it would have to be “The Great Pretender”, more specifically, my favorite recording by The Platters. It might’ve been written with Edgar Laplante in mind, particularly those lines, “Oh-oh, yes, I’m the great pretender / Adrift in a world of my own…”. 5) If you were able to ask Edgar Laplante one single question, what question would you ask him and why? I’m curious about his childhood, so I’d ask him to tell me about his parents. At risk of sounding like some amateur shrink, I suspect that his father’s disappointment with him holds the key to his lifelong quest to reinvent himself as people worthy of admiration. 6) During your time in this field, what is the one thing that has kept you in good stead? It was the knowledge that a lot of readers would be just as amused as I was by Edgar Laplante’s well-documented antics. 7) If you had a personal motto, what would it be? I’ve never been asked this before. I suppose I’d go for that joke Latin motto, 'Illegitimi non carborandum', meaning, 'don’t let the bastards grind you down'. I first heard that in the wonderful early Sixties movie, 'Saturday Night and Sunday Morning', which provided Albert Finney with his first movie role. 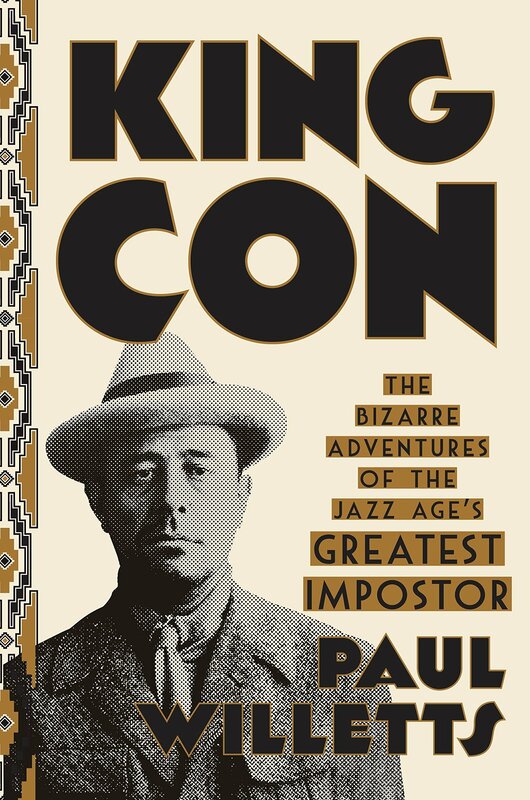 And on that note, I'd like to thank Paul for telling us about his new book, 'King Con: The Bizarre Adventures of the Jazz Age's Greatest Impostor', before encouraging you to pick up a copy via Amazon. Priced at £20, this 352-page book is definitely worth a look if you're interested in biographies, true crime, and lying bastards.